Above: HONOLULU, ca. 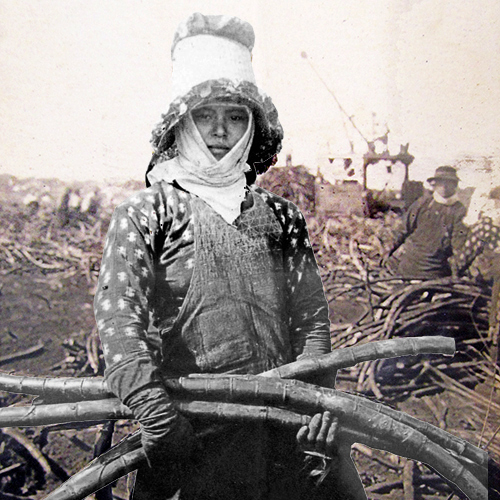 1918: Over time, many Japanese left the sugar plantations for other labor or started small businesses or farms to build new lives for themselves. 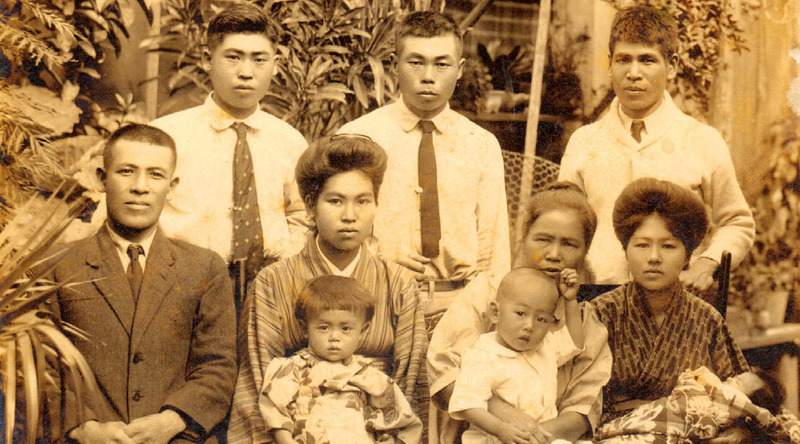 This family lived in the McCully neighborhood, where they owned a general store that catered to the area’s large Japanese population. The toddler pulling his hair is Teichiro Hirata, who would serve in the Military Intelligence Service during World War II and later as superintendent of Hawaii’s public schools. 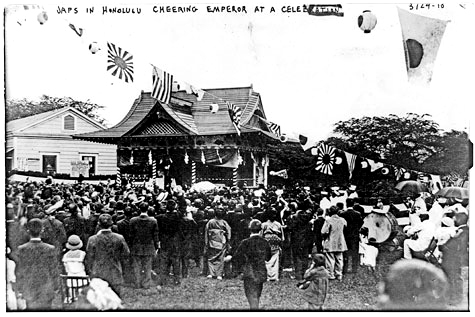 Large-scale Japanese immigration to Hawaii began in 1885, after King Kalakaua journeyed to Japan to appeal to Emperor Meiji for laborers for Hawaii’s plantations. 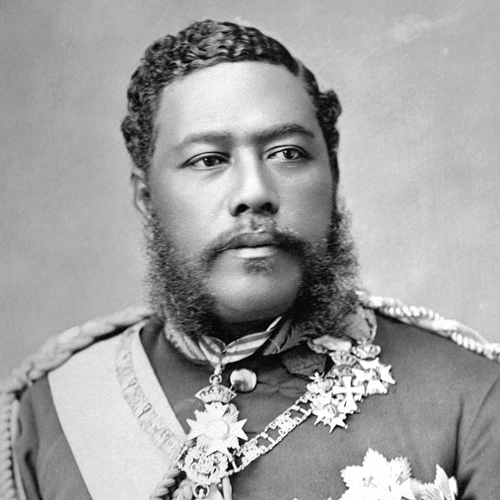 Kalakaua was the first foreign head of state ever to visit, and he courted a relationship with Japan as a counter to growing United States influence in the Kingdom of Hawaii. 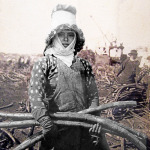 As thousands of its people flocked to work in the Islands, to the initial delight of the ruling sugar planters, Japan kept watch. It sent the cruiser Naniwa to Hawaii to show its concern after some American businessmen dethroned Queen Liliuokalani in January 1893. 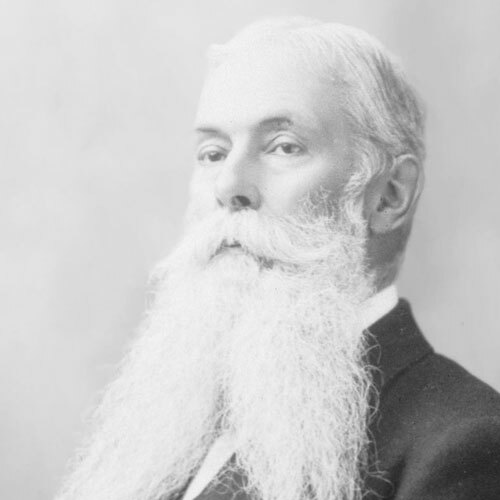 Within a few years, the United States annexed Hawaii, Japan won wars over China and Russia to establish itself as a world power, and growing anti-Japanese sentiment led to a “gentlemen’s agreement” that sharply curtailed Japanese immigration. 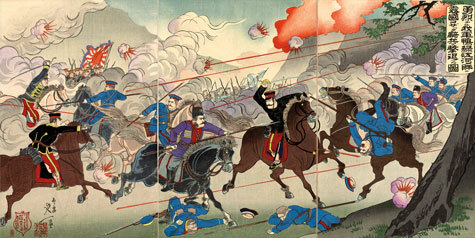 Nonetheless, by 1940, Japanese were Hawaii’s largest ethnic group, with 37 percent of the territory’s population. 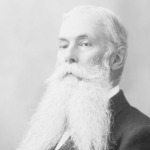 Three-fourths of them were Nisei – second-generation Japanese who had been born in Hawaii. Racial discrimination, however, often prevented them from fully enjoying their American citizenship. With Europe already at war and Japan invading its Asian neighbors, Congress resumed the military draft in 1940, and many Nisei found themselves in uniform. 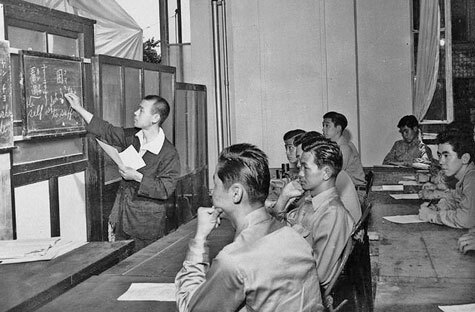 Meanwhile, visionary U.S. Army officers established a language school at the Presidio in San Francisco to prepare for possible war with Japan. 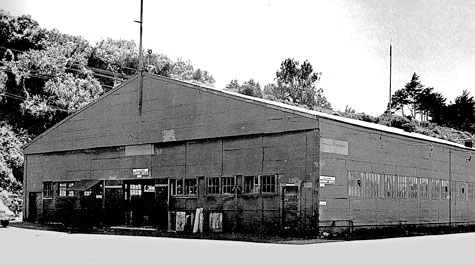 The school opened in November 1941 – a month before the attack on Pearl Harbor – with 60 students, most of them Nisei soldiers. Even before America entered World War II, four Nisei from Hawaii were performing top-secret intelligence work. 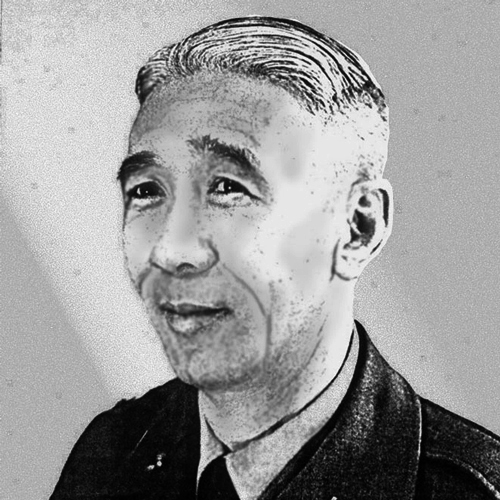 Gero Iwai was an undercover investigator for the Army’s Corps of Intelligence Police – forerunner of the Counterintelligence Corps – from 1931 until early 1941, when he was assigned to prepare for military intelligence in event of war with Japan. 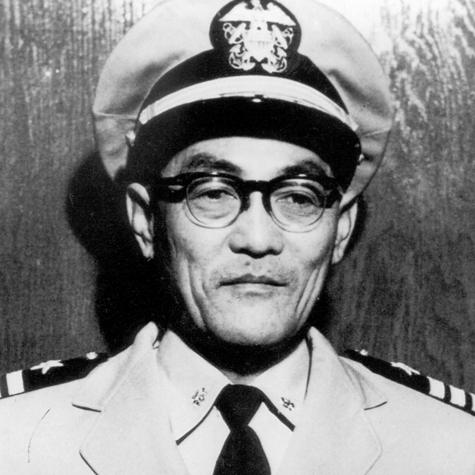 Douglas Wada was recruited for the Naval Intelligence Service in 1937 and would be one of only two or three Japanese Americans to serve in the Navy during World War II. 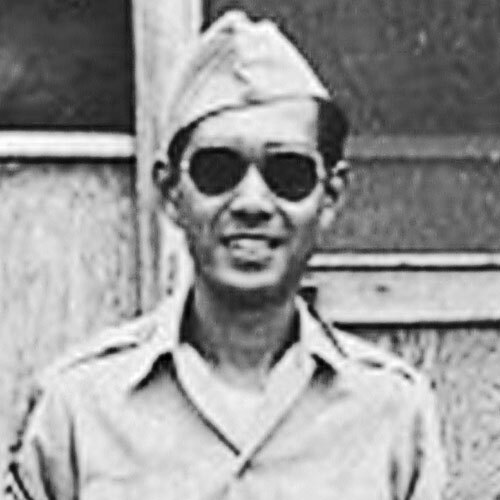 Wada and Iwai worked with the FBI to interrogate the first Japanese POW of the war, the skipper of a mini-submarine that beached at Bellows Field. 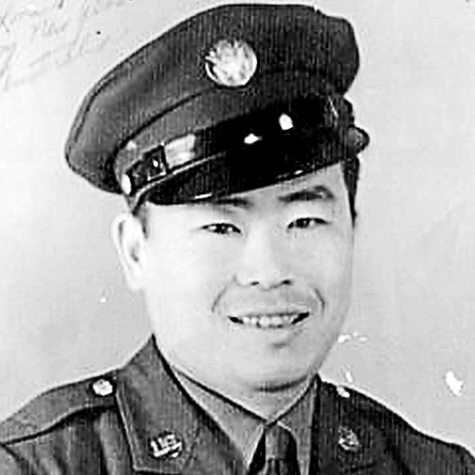 In early 1941, Richard Sakakida and Arthur Komori were recruited in Hawaii by Army counter-intelligence and sent to the Philippines, posing as wayward merchant sailors to spy on the Japanese community there. The trustworthy performance of these four pioneers laid the foundation for other Nisei to serve in military intelligence.